Winter must be cold for those with no warm memories -- that famous quote from that famous Cary Grant and Deborah Kerr movie. Glad I got plenty of them from last summer. And all the previous ones. Enough to keep me warm for a lifetime, most especially on bleak autumn days like the ones we're having this week. 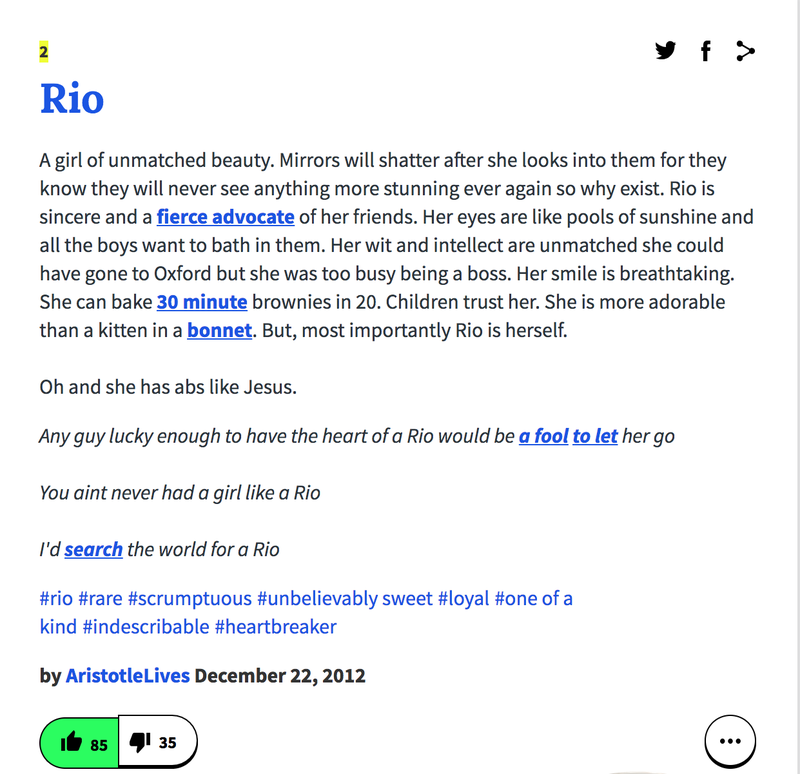 If you're running out of dumb things to do on lazy weekends, look your name up on Urban Dictionary. 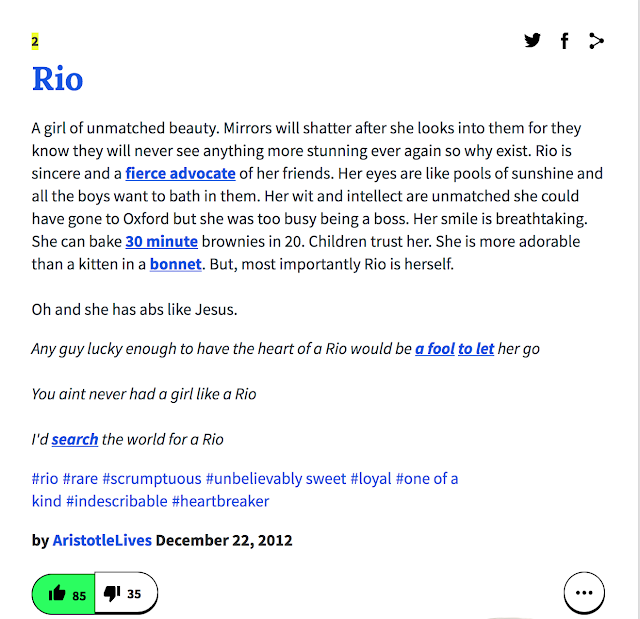 I was surprised to find how accurate they are -- "Abs like Jesus", etc. Made me laugh so hard. And just for wicked fun, I looked up the names of my not-so-favorite people and found them to be accurate as well. Makes me wonder if I actually wrote the definitions myself, if not for the few, obvious lapses in grammar.